A day after the Supreme Court of Indian declined to consider a petition seeking the deferment of the scheduled release of the biopic of Indian Prime Minister Narendra Modi, the Election Commission of Indian has blocked the release of the same. Earlier, while dismissing the petition, the top court of the country advised the petitioner to approach the ECI with the complaint. What the EC has indirectly said is that any such film which acts as a voice of any political party or political leader should not be permitted to be telecasted through the electronic media platform. The move was scheduled to be released on April 11, on the day the first phase of the General Election is expected to begin. It was a Congress leader who initially approached the top court with an official complaint against the PM Modi Biopic. Many opposition leaders came forward to support the case filed against the film, which describes the eventful life of our Prime Minister. 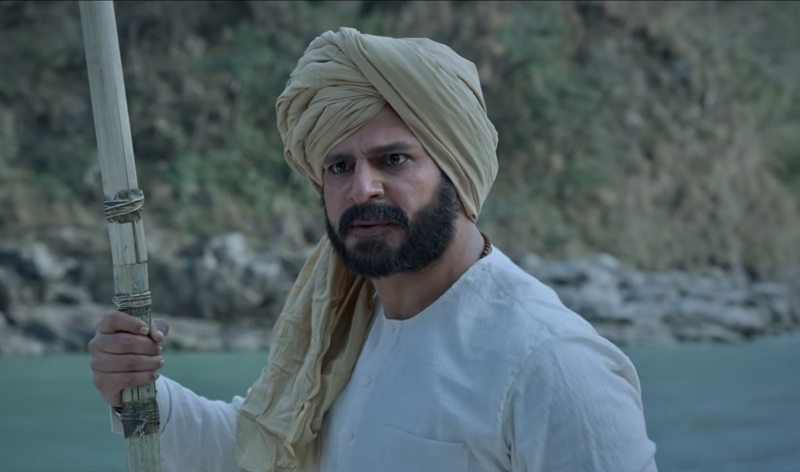 Those worked behind the film, including its main actor Vivek Oberoi, asserted that it was not intended to glorify any political leader, political ideology or political party.